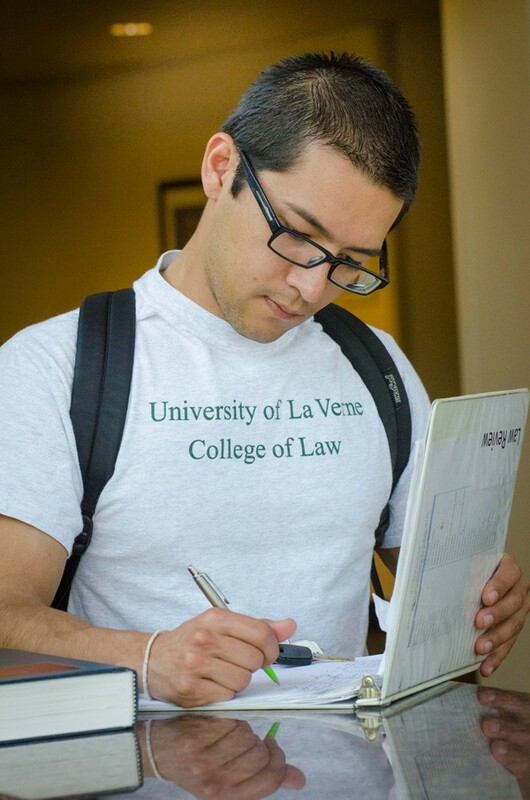 Registration as a law student: Students intending to practice law in California should register as a law student. Failure to timely do so will result in a late fee. Application to take the Multistate Professional Responsibility Examination (MPRE): The MPRE is required for admission to practice law in California. It is offered three times per year. Application for determination of moral character: The State Bar of California recommends that students file the moral character application eight to ten months prior to admission to practice law. Application to take the California Bar Examination: This examination is administered twice per year, in February and in July.